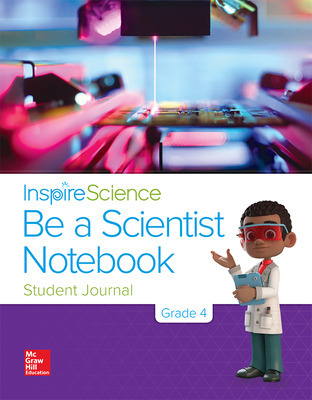 Inspire Science 2.0 Be a Scientist Notebook is a problem-solving activity book that lets students practice being real scientists and engineers by presenting creative solutions to real-world problems. Improved directions guide students along their scientific journeys. Pricing subject to change at any time. We only ship to US locations.